Purchase any MS 180, 181, MSA 160 C-BQ or MSA 200 C-BQ chainsaws and you'll receive a filing kit, the ADVANCE MS ERGO gloves and a pair of clear contrast goggles on us! Or if you're after something with a little bit more grunt, buy either the MS 211, 231 or the MS 251 and you'll receive the filing kit, the ADVANCE MS Ergo gloves, a pair of clear contrast glasses PLUS one of STIHL's fantastic forestry axes. 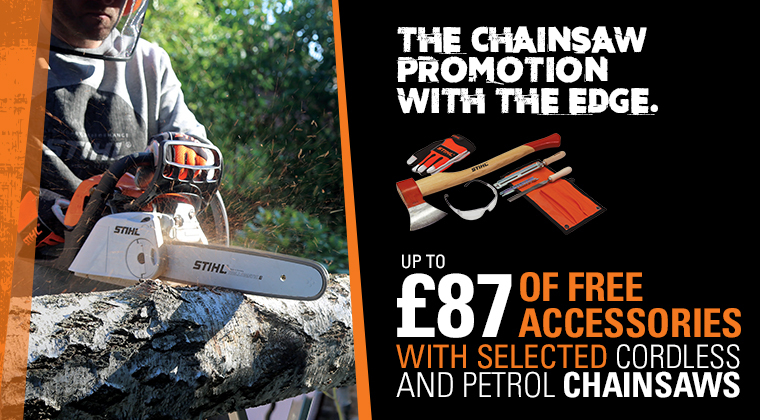 The chainsaws included in this deal are ideal for domestic use in and around the garden, they make maintaining small trees and bushes a piece of cake and if you have your own log burning stove they are perfect for sawing your own firewood. Thanks to the inclusion of battery models, you also have the option between battery and petrol power! So what are you waiting for? Get yourself to your nearest Torne Valley store for some expert advice and a brand new chainsaw with some free accessories. 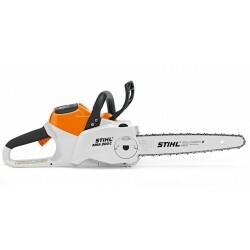 The STIHL MS 211 16" chainsaw provides good cutting speed and plenty of power. Top range saw for property maintenance. 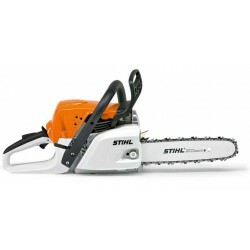 A STIHL powerful cordless chainsaw.